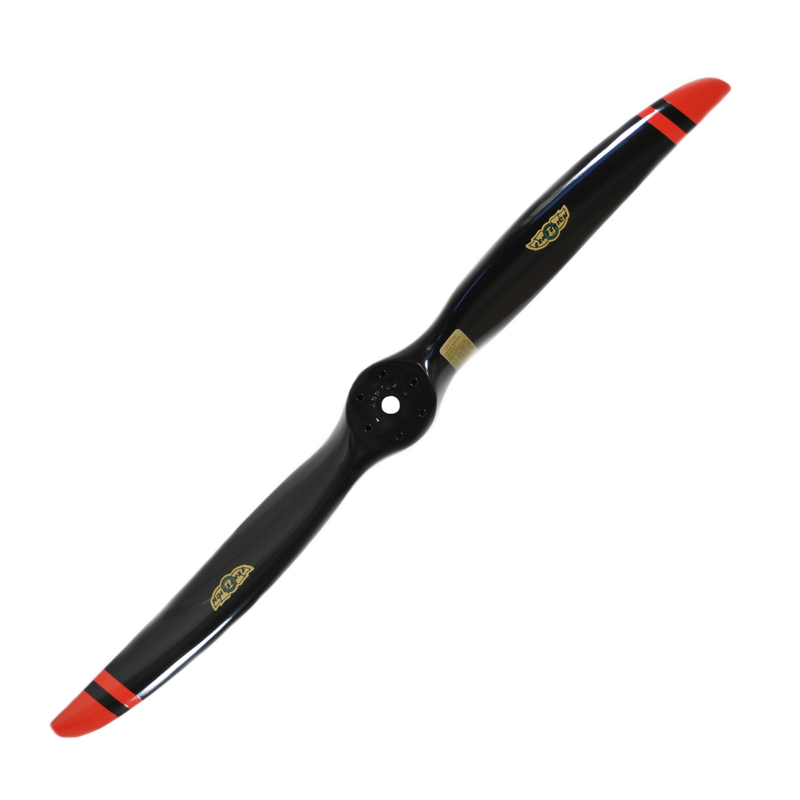 Sensenich offers a complete line of wood and wood core composite propellers suitable for use on high rpm engines. These propellers were designed specifically for high performance, high rpm direct drive engines, with tailored airfoils and pitch distribution for maximum efficiency. Designs are available for low, medium, and high speed aircraft, in both tractor and pusher configurations. Aircraft birch construction is used, with the number of laminations providing the proper combination of strength and material stability under the high loads and stress environment of aircraft use. All Sensenich propellers are manufactured under strict production certificate standards, with material certification and 48 point conformity inspection for each experimental category propeller. Propeller pitch is selected as appropriate to aircraft type, engine rating, and climb/cruise preference. 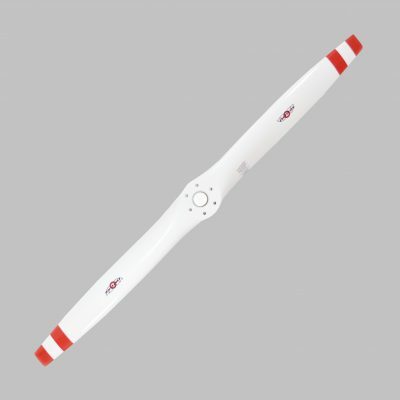 Propeller leading edge protection is provided by an inlaid urethane leading edge, which is cast in place on the blade with no aerodynamic penalties. 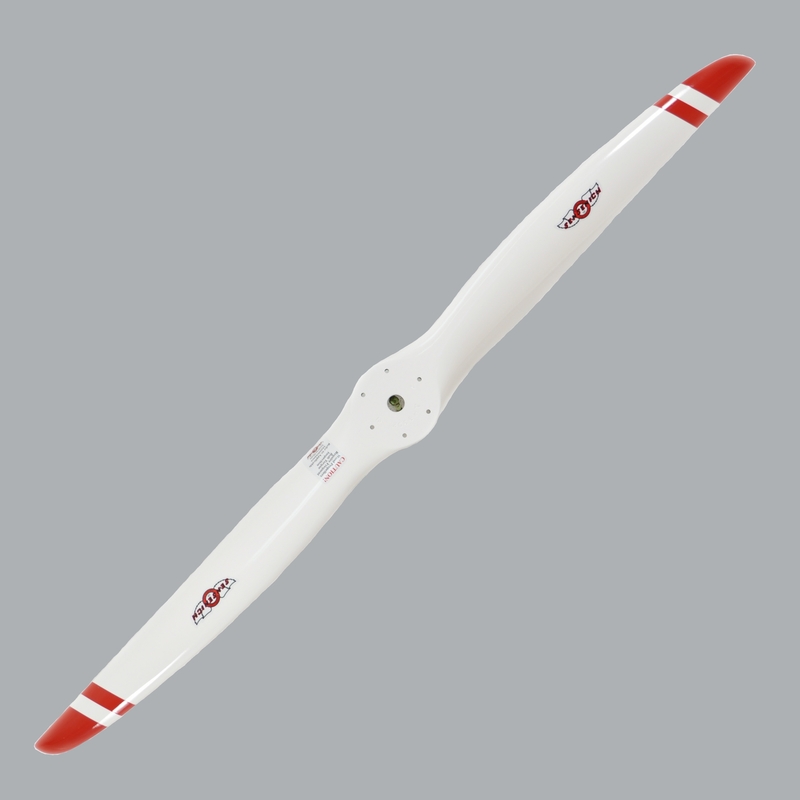 Wood construction propellers are available with fiberglass covering for added environmental and abrasion protection. This is highly recommended for rough fields and/or pusher aircraft. Propeller models with “WC” model prefix come standard with wood/composite construction. A clear spar varnish finish is standard on wood propellers, with specific color options available for wood propellers and required for wood/composite propellers.